A bill introduced by a member of Congress seeks to prevent state and local regulation of agriculture by prohibiting any additional restrictions placed on agriculture and food production when a product is sold in other states. 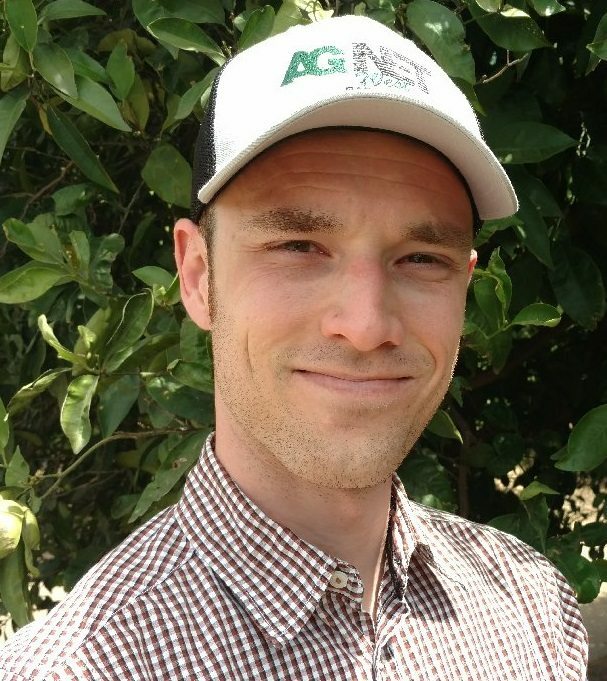 A national coalition of more than 100 agricultural groups including the California Dairy Campaign and the California Farmers Union argues that the bill would cause harm to both residents and small farmers. Introduced by Rep. Steve King of Iowa, the Protect Interstate Commerce Act is designed to prevent States and local jurisdictions from interfering with the production and distribution of agricultural products as it pertains to interstate and foreign commerce. Rep. King noted in a press release that the legislation is in response to California’s Proposition 2, which dictates the conditions of confinement for livestock and poultry. “The United States Constitution grants the power to regulate interstate commerce to Congress, not to California. Since California’s enactment of its unconstitutional Proposition 2, which prohibits the trade of agricultural products with states who do not adopt California’s mandates, I have worked to reassert the proper understanding of the Commerce Clause on behalf of agricultural producers in Iowa and the other 48 states,” King stated in the release. Critics of the bill argue that the effects of limiting state and local regulation of agriculture would overlook measures aimed at protecting family farmers, consumers, and the environment. The groups have stated that the issue is about public health and not about interstate commerce. 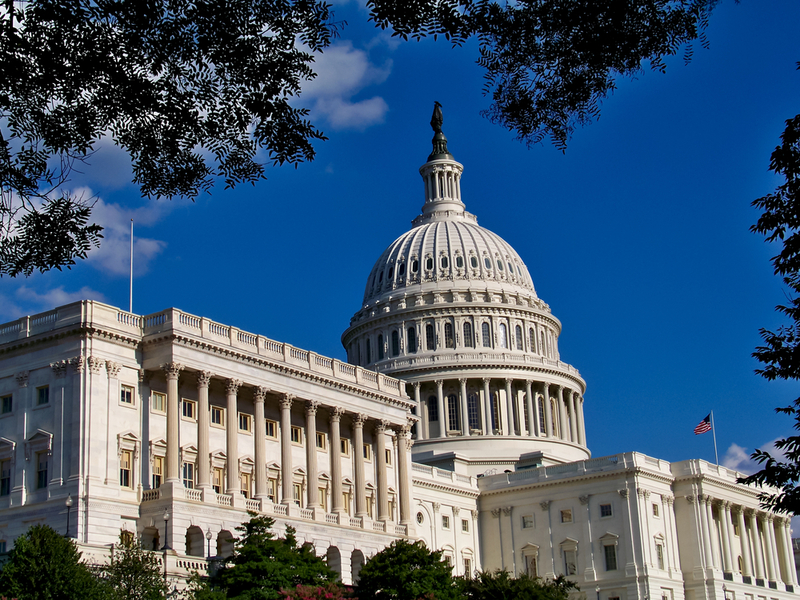 The coalition opposing the Protect Interstate Commerce Act has stated it will continue its efforts, particularly as farm bill discussions intensify.